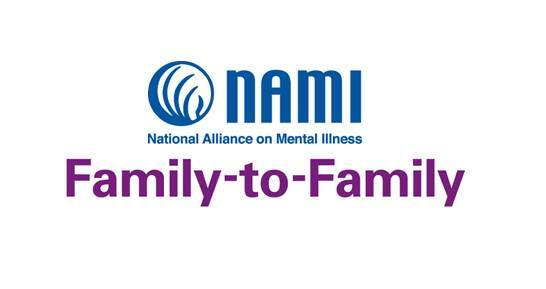 Would you like to volunteer at NAMI Greenville? If so, please fill out the form below, and we will talk with you as soon as possible. Use mobile number if no home phone. Assist from your home, our office, or at the event site. Assist in our office and in the community. If you have some special interest, education, experience, or skill that you would like to utilize or pursue, please let us know.